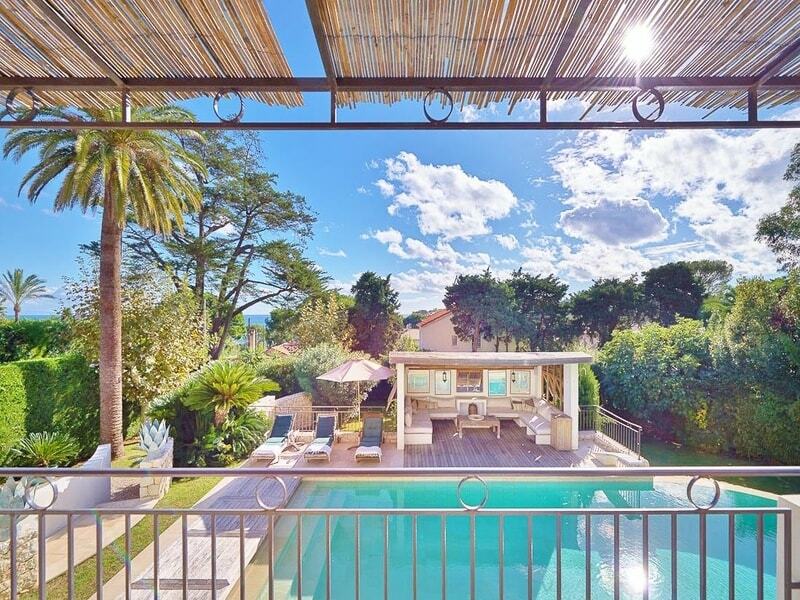 This beautiful 5-bedroom property is located along the coastline of Cap d’Antibes. 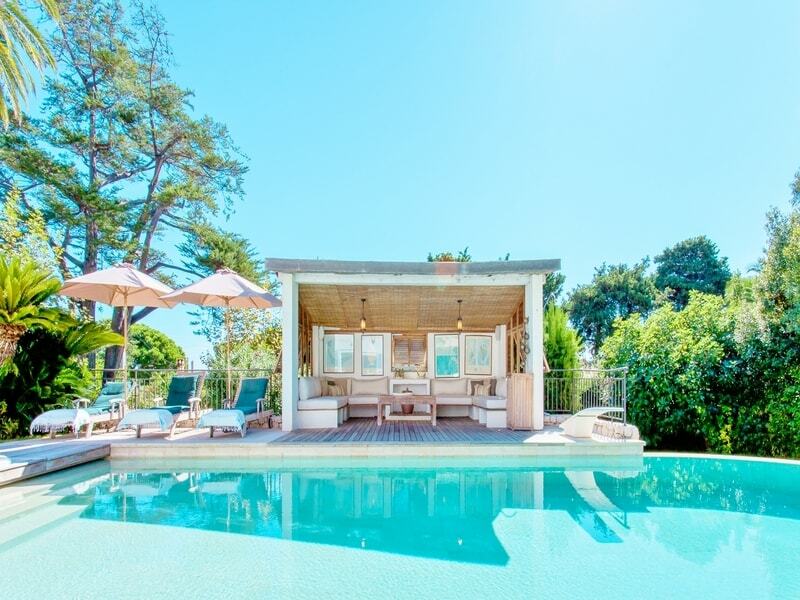 Nestled on the east side of the famous peninsula between Cannes and Antibes, the villa is a short 2-minute walk to Garoupe beach. 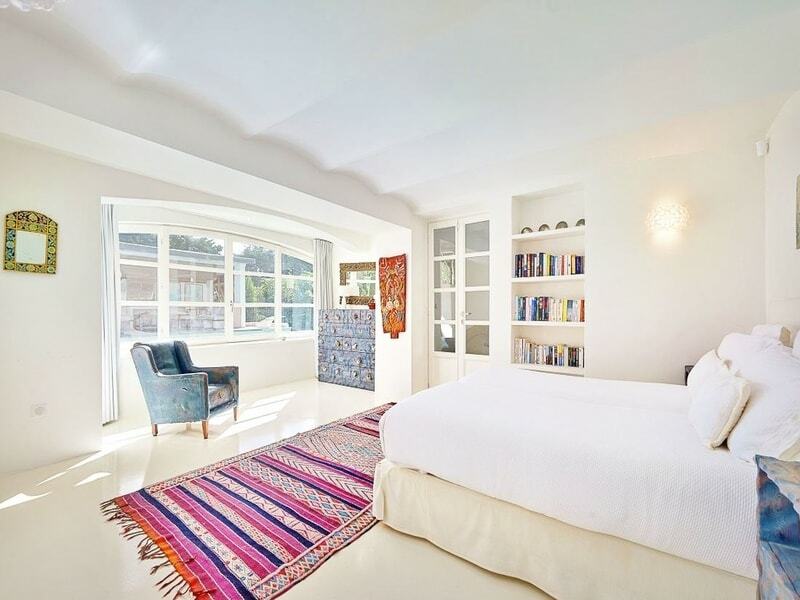 The property is finished to an immaculate standard with only the highest quality furniture and decor. 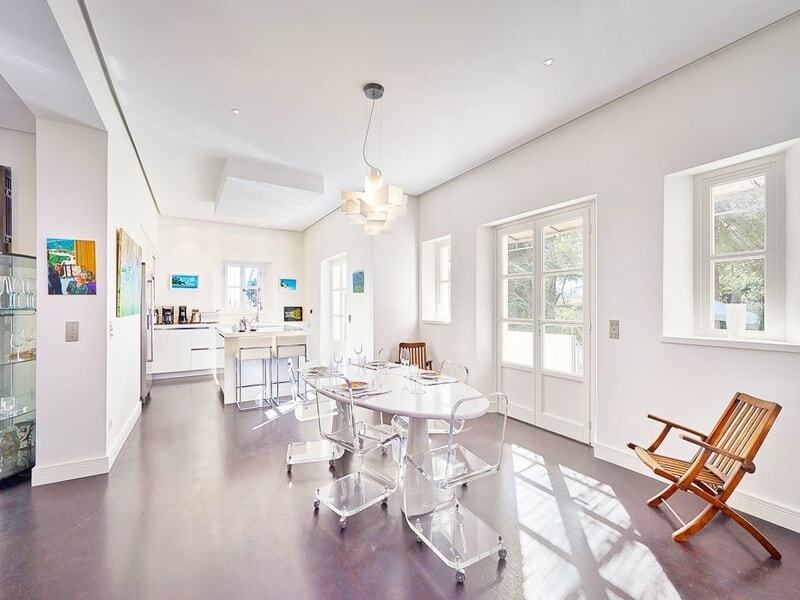 Neutral white walls are complimented with pops of colour with all the modern necessities. The villa comprises of 5 wonderful bedrooms, all with en-suite bathrooms and comfortable beds. 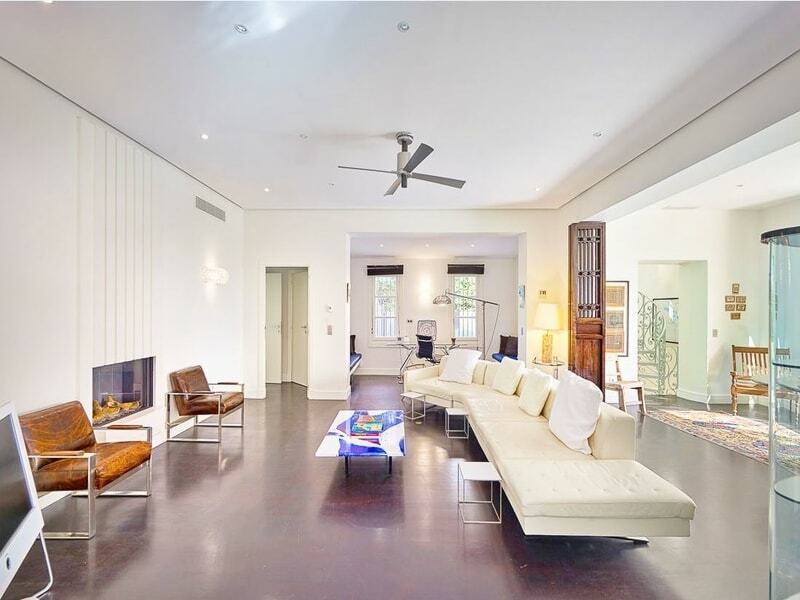 The living and dining areas are spacious with large windows to flood space with natural light. The kitchen is modern with all the latest appliances. Guests can enjoy a multitude of terraces for sun bathing or outdoor dining and the swimming pool provides a fantastic place to bask in the Mediterranean sunshine.